This is a great article filled with good ideas. Thanks! THANK YOU for this great article!! It spoke exactly to my feelings and thoughts of the last few months. 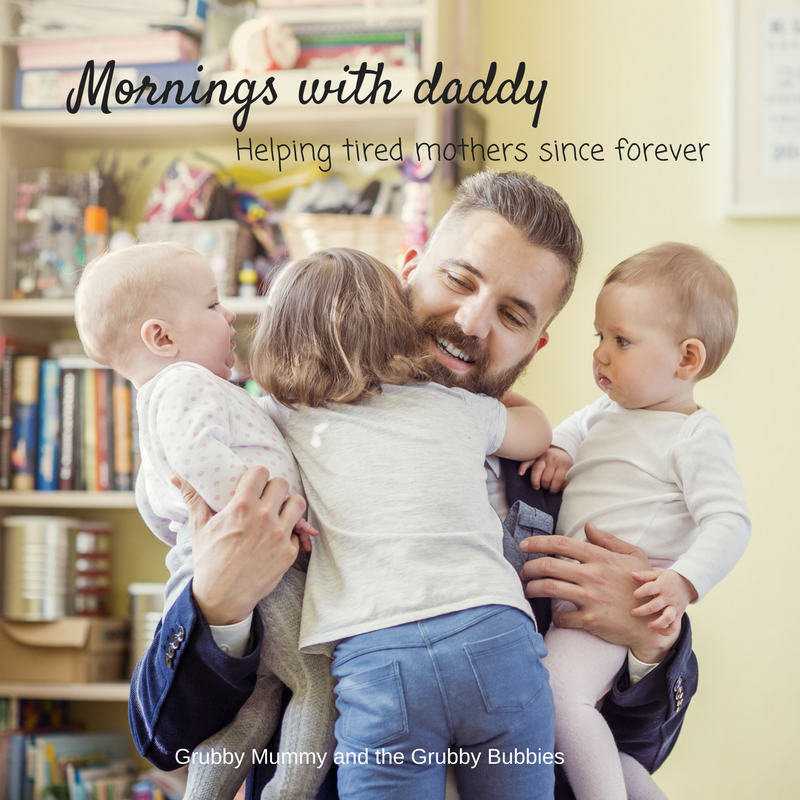 I was totally obsession over my baby’s sleep, or rather, lack there of… even though he was well-rested and happy, it was really how I was handling the wake-ups, as you mention, and how much I fret over what I thought he was “supposed” to be able to do at this age. Once I changed MY perceptions and expectations, things did get better. 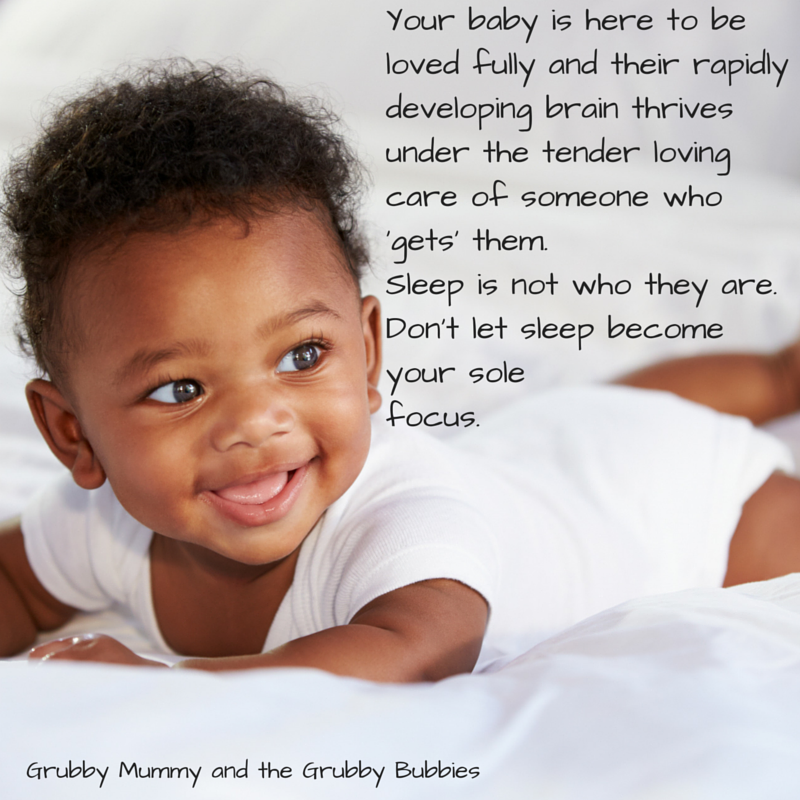 I simply needed someone to tell me it was OK to nurse my baby to sleep and just roll with his punches rather than trying to “soothe” his hunger away at night, which was also making me more wakeful and stressed out…. which lead to more wakefulness. It was only after I reached out to my therapist who told me to “put down the books and enjoy your baby” that finally allowed me to let go of all those unrealistic expectations. Everything you wrote spoke volumes to me! 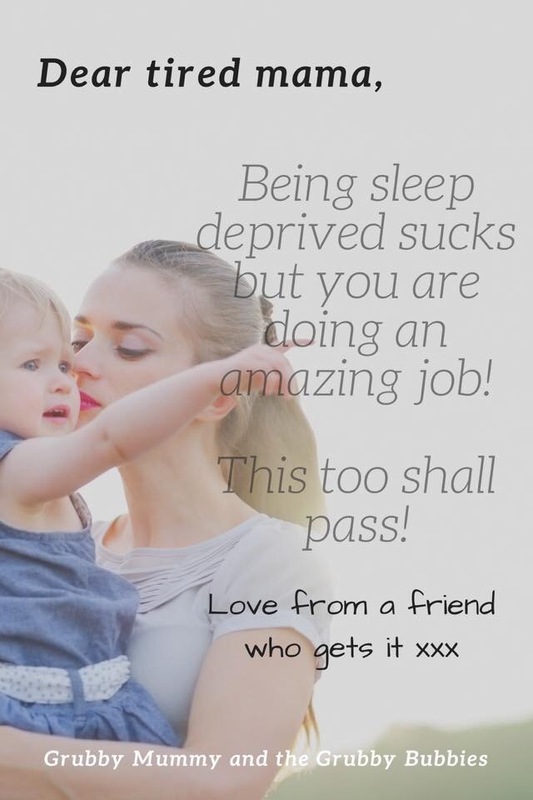 I just wished I had come across your post, or even just the idea of “normal infant sleep” expectations in general MONTHS ago. But all I ever found was bogus articles about how Cry It Out was the only way to get your baby to sleep and that it was not harmful to the baby, but rather harmful if you didn’t teach your baby to “self-soothe”. It never set well with me! I just wish that this information was more accessible to people rather than just site after site and book after book about sleep training. I felt like it was my only option, it really was that dark cloud hanging over me that you mention. I feel much more at ease now that I’m just rolling with the punches and am able to take comfort in knowing that I AM helping my baby when I’m tending to his needs, even if they are every hour some nights. He’s just a little baby after all! So THANK YOU THANK YOU for this article! I hope more parents start googling the right things so that they can come across more information like this. Very helpful! !